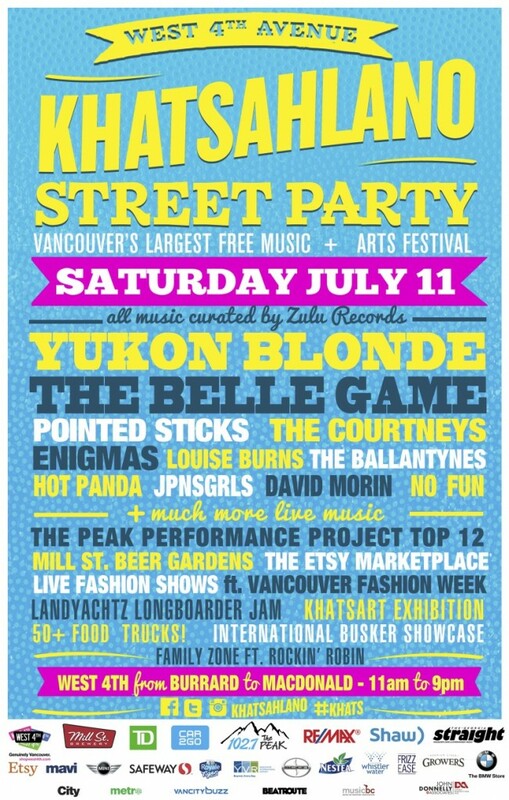 Join CiTR at the Vine Street Stage this Saturday, July 11 for Khatsahlano! 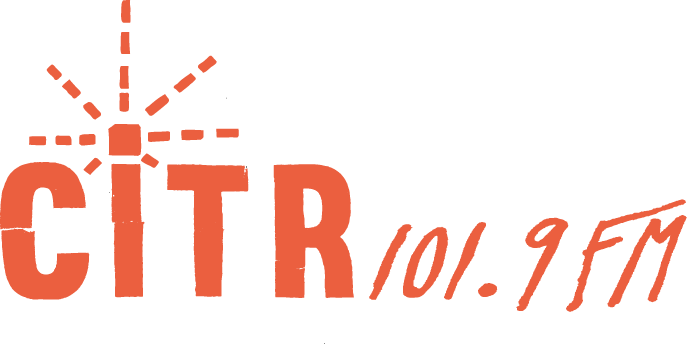 Join CiTR this Saturday, July 11 for the live broadcast of Khatsahlano at the Vine Street Stage! 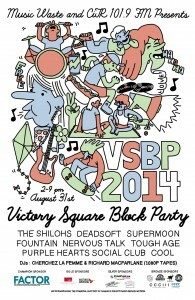 Featuring artists Hot Panda, Dada Plan, Skinny Kids, The Courtneys, and more! For more information visit the Khatsahlano website here. Live Broadcast from the Vancouver Folk Festival! 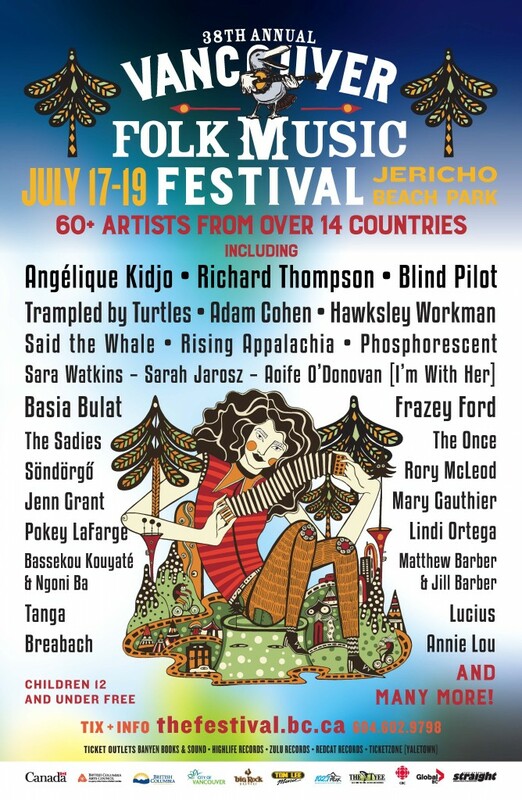 This weekend is the annual Vancouver Folk Music Festival!